I thought id do a blog this week on my favourite blogs I've done over the last year as believe it or not Box office bloggers celebrates its 1st birthday this week its crazy to think that its been a whole year doing something we love. 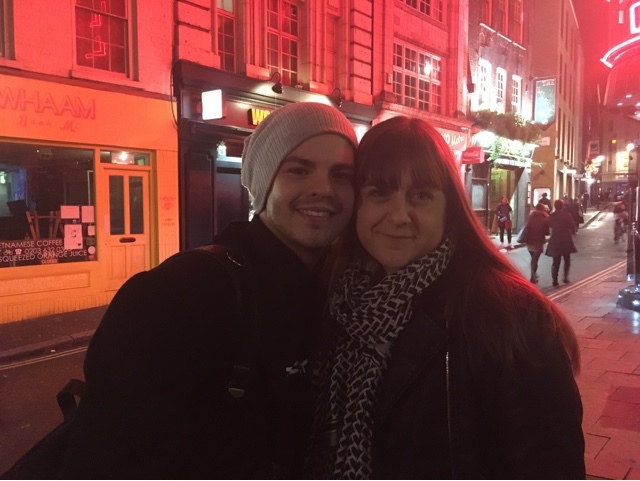 So a year ago Holly and myself thought this crazy idea up of starting up a blog as we both have a big love and passion for theatre and here we are a year later still doing what we enjoy. we have had so many great opportunities thrown at us and thats all down to you the person reading this and from the bottom of my heart id like to say a massive thank you as without you none of this would of been possible. So back to the blog..
Holly and myself have written some great blogs but there have been a few that I'm really proud of and proud of both of us especially as we both hold down full time jobs and sometimes its hard to find the time to sit down and get the brain working but we have done it and think we have done a pretty good job. So first blog was one that i had done and its my very first Alex Buchanan blog which i put up back in November 2015 and i was so proud of myself for having the guts to post it and still to this day its getting so many hits and still I'm really proud of it. Blog 2 is one that Holly did back in December 2015 it was the Matthew Bourne Sleeping Beauty review it was beautifully written and full of detail and just an all round amazing blog. 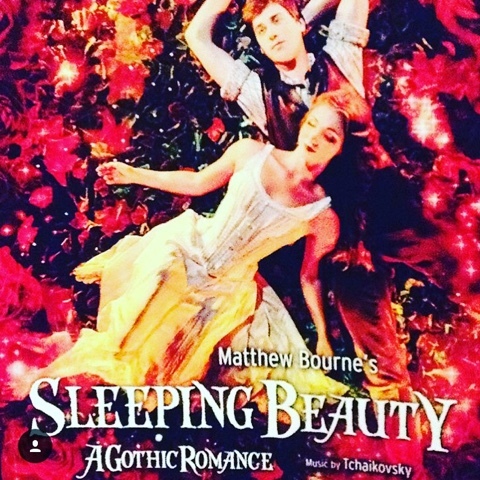 Sadly i couldn't make that show so was great to read it and get a sense of the show. 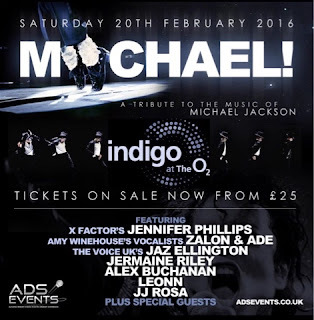 The 3rd blog is my recent one and that was the Alex Buchanan Michael Jackson tribute gig at the o2 indigo which was a phenomenal show and let me tell you Alex knows how to put a great show on so if you can bag yourself a ticket to one of his next shows you will not be disappointed. 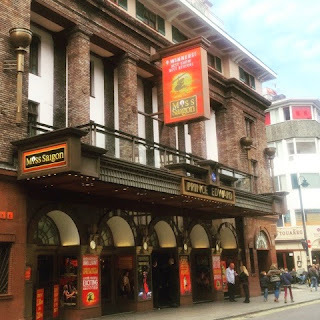 And Lastly it has to be our Joint review we did on Miss Saigon back in May 2015 what an amazing show and so sad it closed and were both gutted we couldn't get to see it one last time. We are both so proud of this blog and its one of our highest blogs to be read to date and still gets hits everyday. 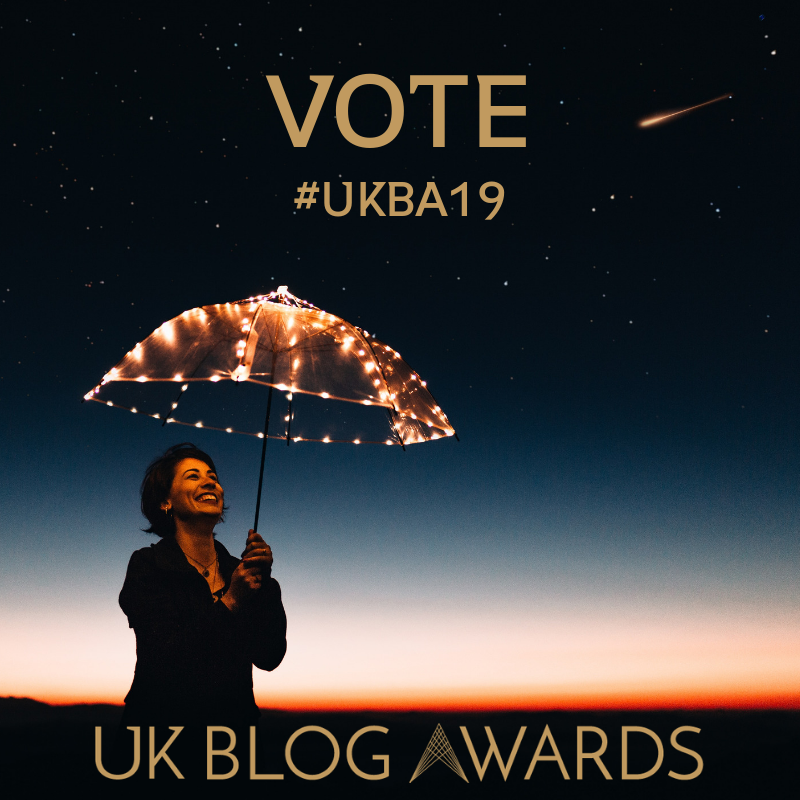 Hope you have enjoyed taking a look back at my favourite blogs over the last year its been a great one to write and look back at previous blogs over the past year. 2016 is going to be an even better year for Box office Bloggers so stay tuned. Also would like to take this time to say thank you to a few people who have made all this possible for us to do and first The Churchill theatre Bromley who have been brilliant and a great support. Alex Buchanan from thriller live for just being Amazing and letting me witness your talent a many night and seeing you put on an amazing show at the indigo and if it wasn't for all this none of that would of happened. And lastly once again to you guys who read our blogs,follow us on Twitter etc and who constantly show us support.. Thank you! !